New coupon! 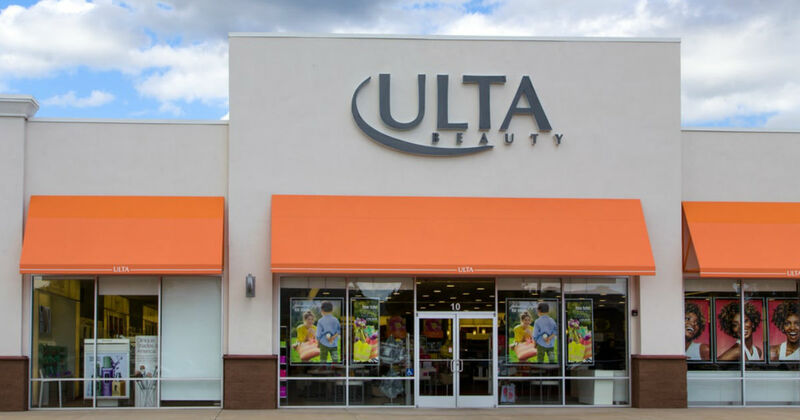 Print an Ulta Coupon to save 20% off Purchase in store or online through March 16, 2019. You should be able to score some great deals on your favorite beauty products as there are very few exclusions.